Upcoming exhibition at Valerie Carberry Gallery Fall 2011. 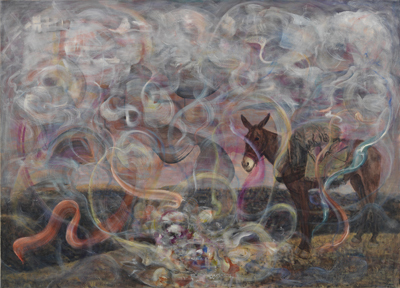 Jim Lutes is represented by Valerie Carberry Gallery in Chicago. e-mail the gallery at info@valeriecarberry.com.